Pumpkins For Jack O'lanterns Isolated On Black Background. Plenty.. Stock Photo, Picture And Royalty Free Image. Image 7846238. 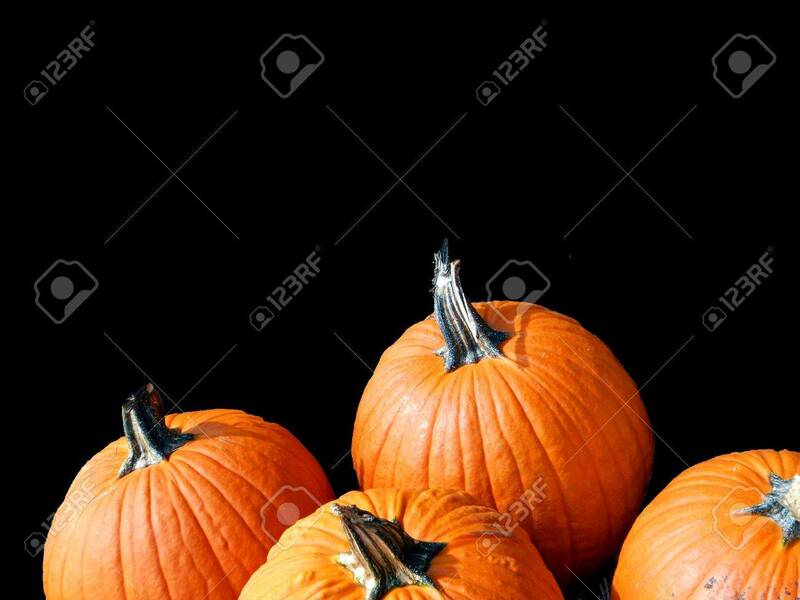 Stock Photo - Pumpkins for jack o'lanterns isolated on black background. Plenty of space for your copy text. Pumpkins for jack o'lanterns isolated on black background. Plenty of space for your copy text.